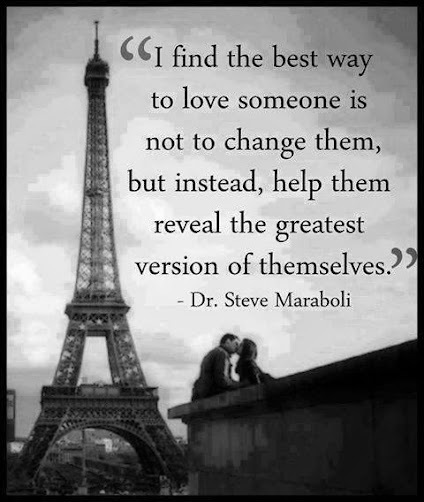 In this page, Saying Images share with you the best love quotes around the Internet: inspirational quotes about love, short love quotes, sad love quotation, quotes on love for her/him. Don’t say you love me unless you mean it, because I might do something stupid like, believe it. When you’re around someone so much, for so long, they become part of you. And when they change or go away, you don’t know who you are without them. 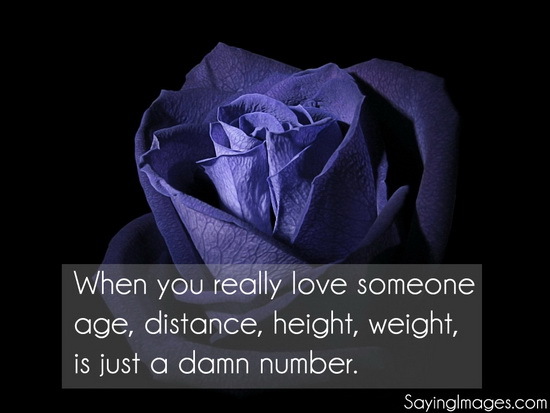 When you really love someone, age, distance, height, weight is just a damn number. Do what you did in the beginning of a relationship & there won’t be an end!